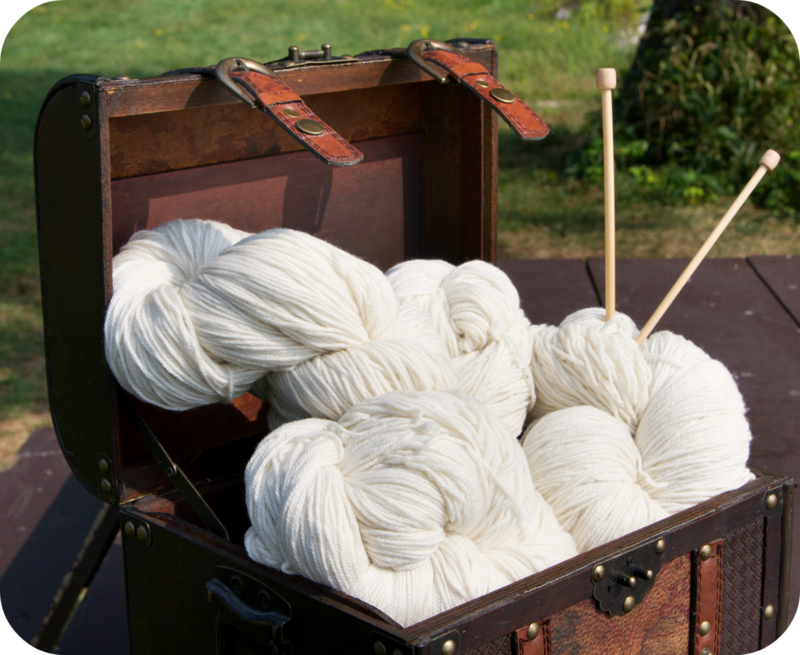 Enter to win 2000 yards of this gorgeous certified sustainable wool yarn from Patagonia by following the Nature Conservancy on Twitter or Facebook and then leaving a comment under this post by November 15th. Please remember to include your contact information. Only one comment per person please! Three winners will be chosen and announced on Episode 76! 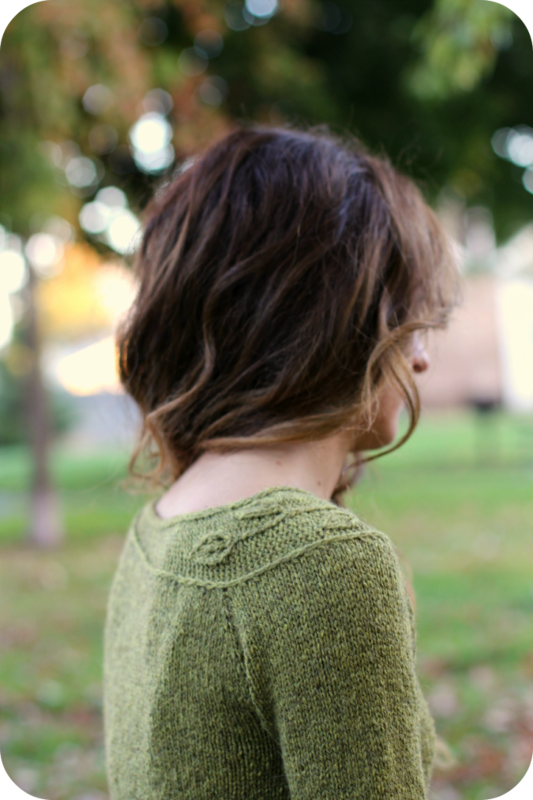 Oh how happy I am to say that my new Sprig sweater pattern is now available to purchase. This pattern has been in the works a long time and I am so excited that it is finally ready! This is a top-down raglan pullover with a very unique construction. One that I think is fun and will catch you by surprise. 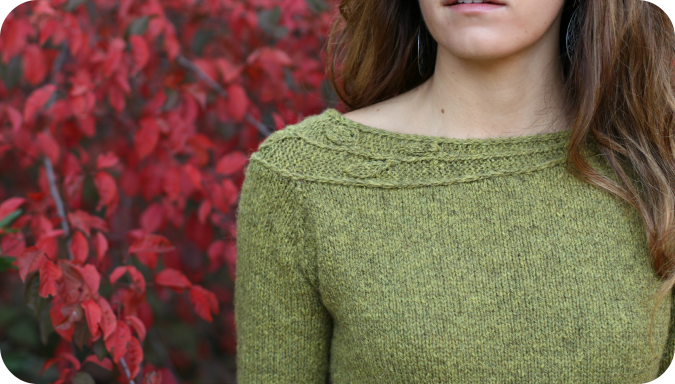 The raglan itself is knit asymmetrically and also paired with an asymmetrical neckband. All of this asymmetry when paired together.. results in a symmetrical sweater. It is tricky that way! It also includes dart like waist shaping for a flattering fit. Shown in size 33.5” / 85.5 cm. To be worn with 1-3” / 2.5-7.5 cm of positive ease. Quince and Co. Owl [50% American Wool, 50% American Alpaca; 120 yd / 110 m per 3.5 oz / 50g skein]; color Chamomile; 7 (8, 9, 10, 11)[12, 13, 14, 15] skeins or approx 825 (925, 1025, 1150, 1250)[1375, 1500, 1650, 1775] yds / 750 (850, 925, 1050, 1150)[1250, 1375, 1500, 1625] m of a dk or light worsted weight wool or wool blend. 20 sts/ 28 rows = 4” / 10 cm in St st on US6 / 4 mm needles or size needed for accurate gauge. Keeping with the botanical theme, a sprig of foliage begins on one side of the neckline and gracefully wraps around one side. 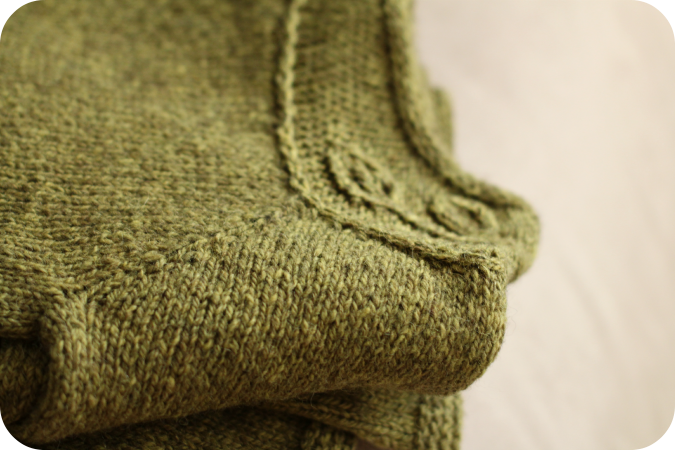 My favorite sweater detail is how these little leaves drape over one shoulder. The other special detail is on the sleeve cuffs. The leafy sprig is mirrored on the cuffs of the sleeves with the leaves wrapping towards the back just like the neckline. The pattern also offers an option for a button-loop closure on the sleeve just for fun. This is a special sweater full of all sorts of fun little botanically inspired details that I hope you will enjoy! 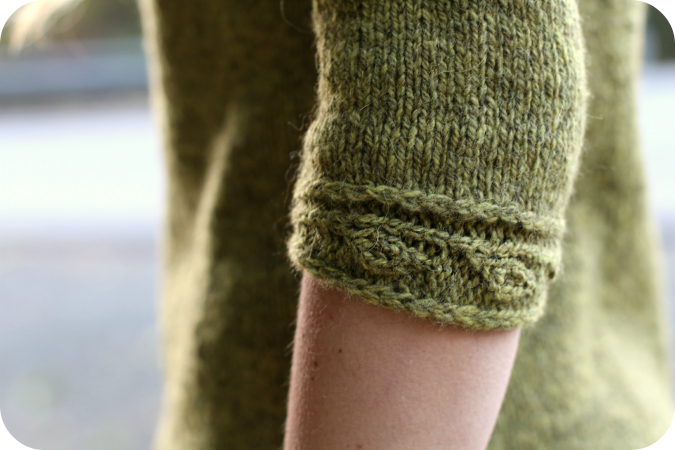 Please remember that this sweater is just a preview of my collection for the upcoming book, Botanical Knits 2. This pattern will only be available individually for a limited time only. After purchasing Sprig, PayPal will send you an email as a receipt. PLEASE KEEP THIS EMAIL. YOU WILL NEED IT LATER. On the email you will see an 16 character code called a "Receipt No." or a 17 digit character code called a "Transaction ID". These numbers will serve as your coupon code to receive $6 off of the Botanical Knits 2 purchase price when it is released. I wanted to offer this as a way of saying thank you for all of your patience with me as I have been working so long behind the scenes on this new book. I felt bad having so much time pass between releasing new patterns! I really hope that you will enjoy this one. Be sure to pop into the Botanical Knits Group on Ravelry to share your pictures! 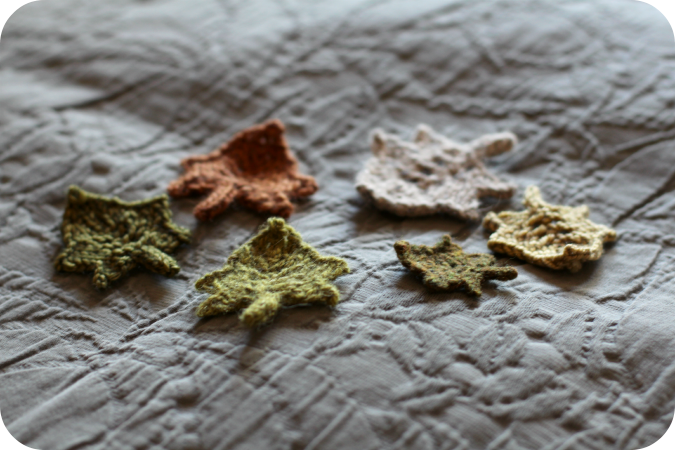 collection for Botanical Knits 2... right away. As in NOW. As in yesterday. I don't know where the sudden rush of motivation came from.. but I have been working like a crazy person ever since. 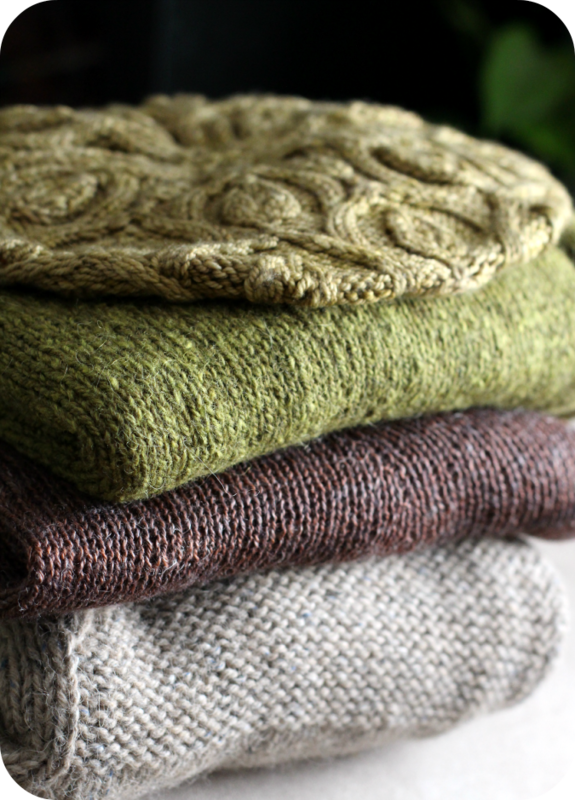 I am determined to get these knits designed and done as soon as possible. That means... a lot of knitting... and a lot of playing with new yarn. It could be worse, right? I thought I'd share with you some of the highlights from my past few weeks of work. 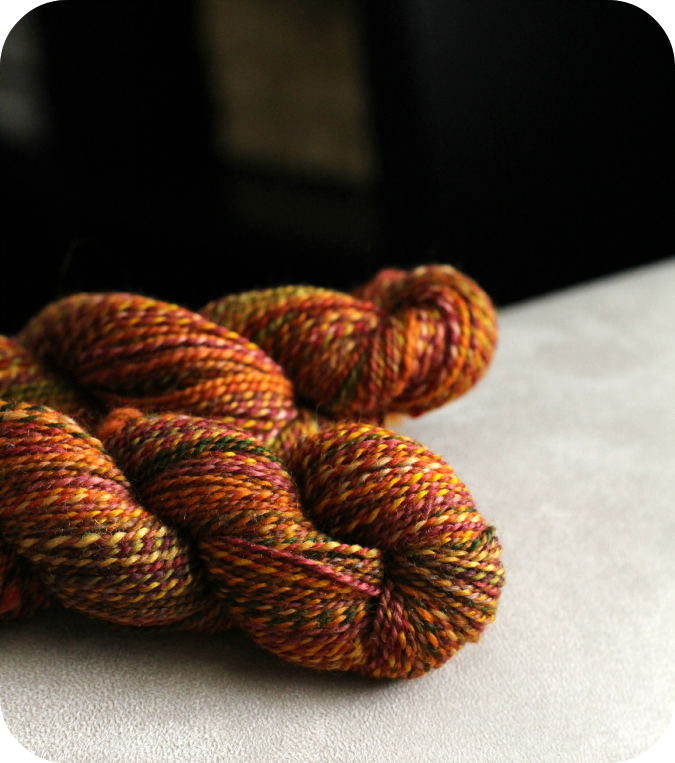 Firstly, I got these gorgeous special skeins of Spincycle Dyed in the Wool yarn in a brand new colorway to test out. I am so excited to see what they will knit up like! The colors are so rich and beautiful. 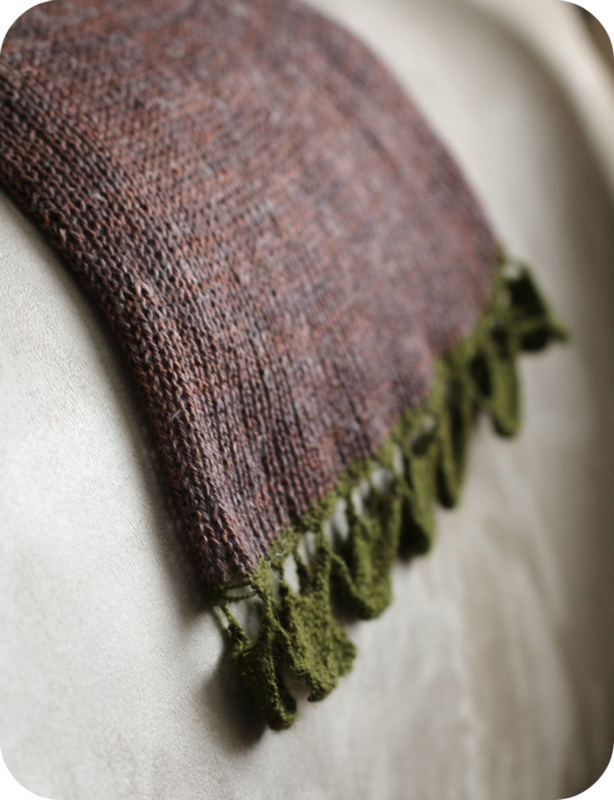 I also finished a new shawl design that I just love. 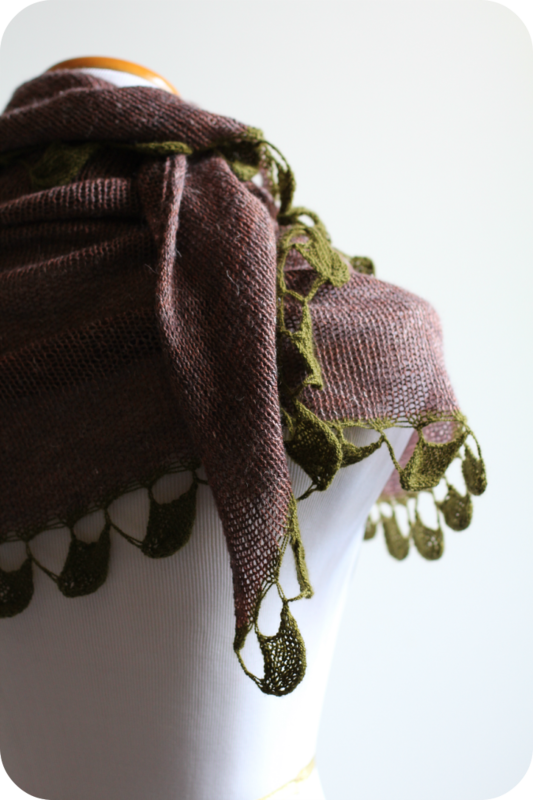 It's a new and updated take on my Cedar Leaf Shawlette and all of the other leaf bordered shawls floating around out there in pattern land. Its cool and whimsical and I am really happy with it. And I love the way that this gorgeous purple yarn goes with the other colors I'm using. I am also knitting a sweater out of this rich glowing brown yarn. 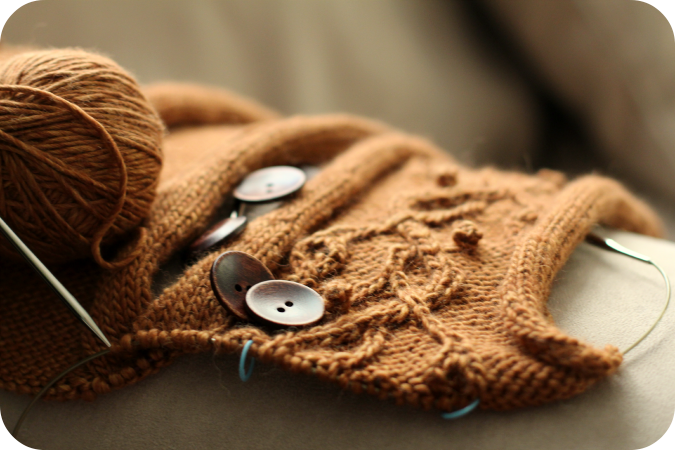 Perhaps it would be more accurate to say that I am "un-knitting" a sweater out of this rich glowing brown yarn. I have spent a fair amount of time ripping back today as I learned an invaluable and unfortunate lesson about the placement of bobbles on the front of a sweater. Speaking of sweaters... do you remember this lovely little green sweater? I promise that I haven't forgotten about it. I still have plans to release this pattern individually very soon. Back to work I go! More updates soon! 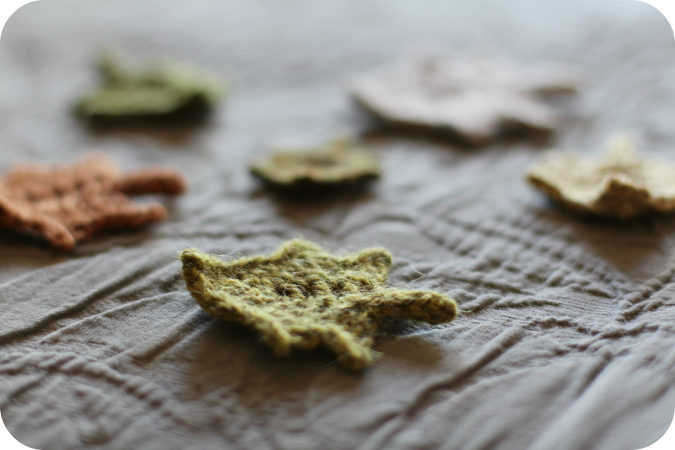 I can't quite tell you how happy these little knitted leaves are making me right now. 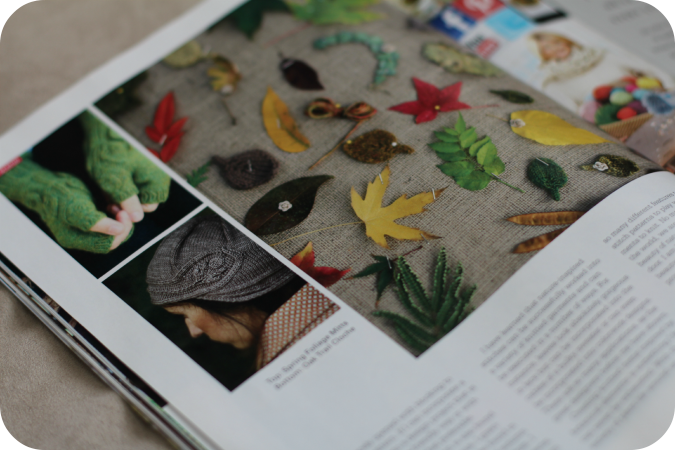 These tiny ivy leaves will be a new pattern to be included in my upcoming book, Botanical Knits 2.
and was delighted to see my article published! 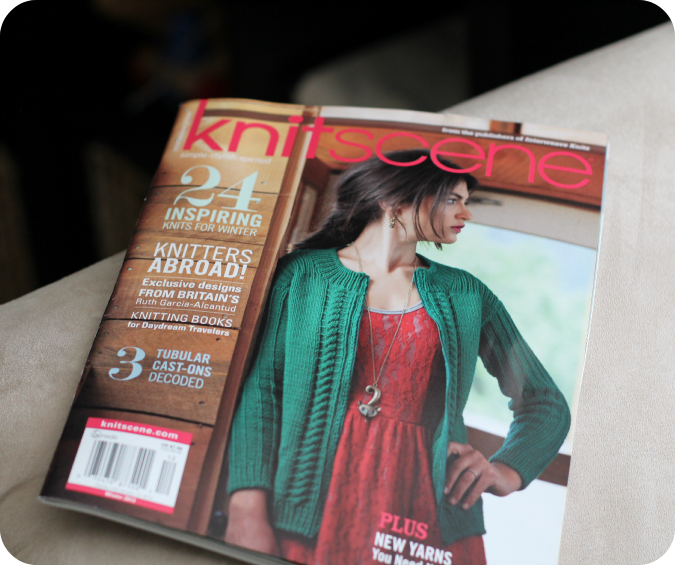 I was quite flattered when Amy Palmer, the editor of Knitscene, asked me to contribute an article. 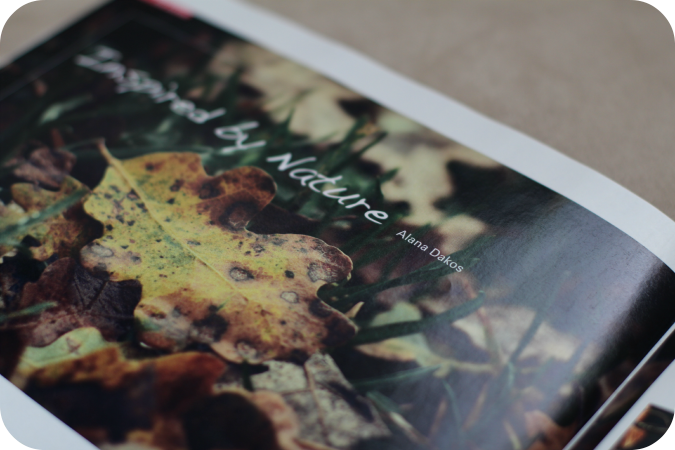 I've never written something like this for a magazine before, but fortunately it came quite naturally. 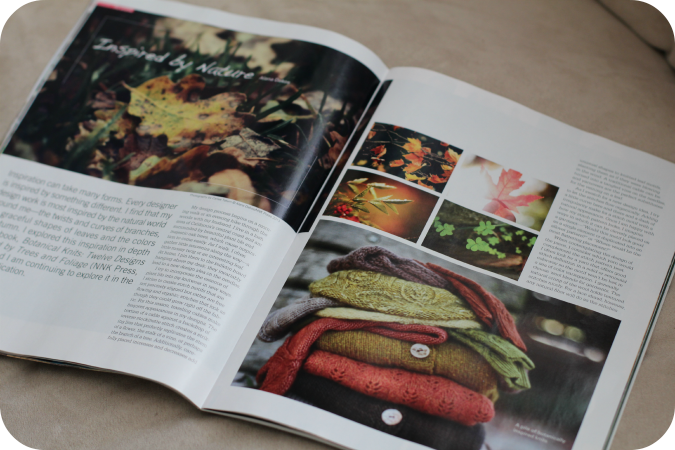 I hope that you enjoy reading my article on pages 26-28!